Who is Louisiana Pacific also known as LP for short? 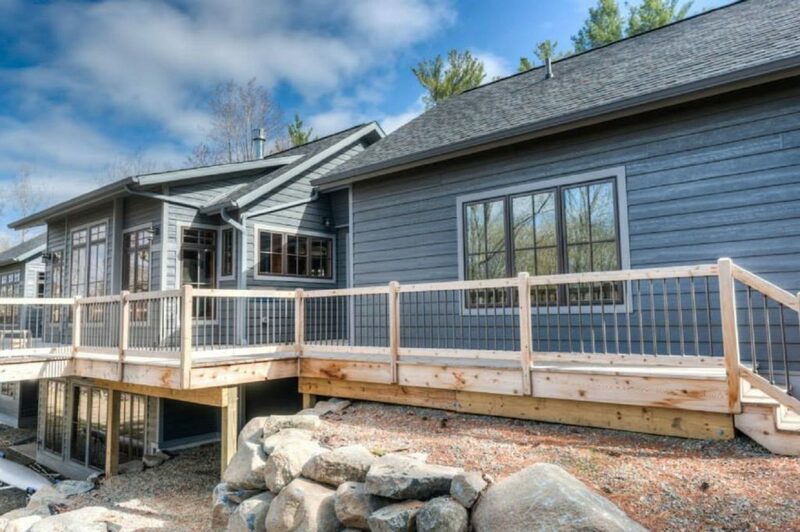 We are going to explain to you below why choosing LP® SmartSide® is the best investment for your siding project because of durability, environmental responsibility and their unmatched warranties. LP® SmartSide® offers a category leading 5/50 warranty. You can’t go wrong with their 5/50 warranty which provides a 5-year, 100% labor and replacement feature as well as a 50-year prorated warranty on the product. Most fiber cement companies have completely different warranties that do not match LP®’s category leading warranty. 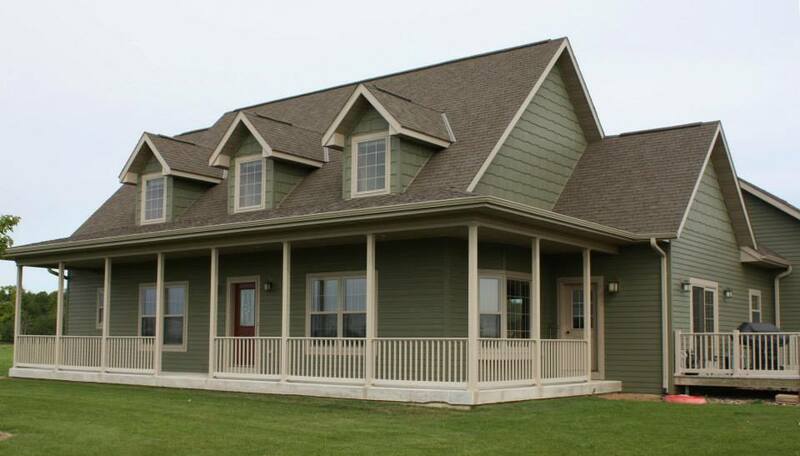 LP® SmartSide® lap siding is priced competitively to fiber cement siding. Increased work process efficiencies with installation and less waste on the job is a large part of this. In a test conducted by the National Association of Home Builders showed that SmartSide installs at least 12% faster than fiber cement proving this theory. SmartSide comes in 16’ lengths vs. 12’ that fiber cement comes in resulting in less unsightly seams and joints on your home. SmartSide® provides a more realistic cedar texture than fiber cement. 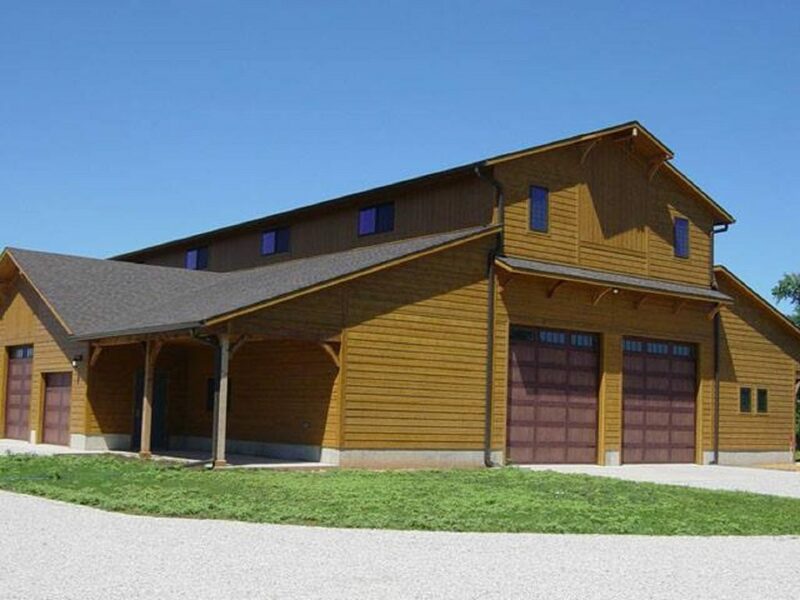 In blind testing conducted with homeowners SmartSide® was chosen the most due to the deeper embossed cedar grain pattern compared to other fiber cement products on the market. LP® is an American based company in Nashville, TN. There are three mills right in our area in Two Harbors, MN, Tomahawk & Hayward, WI. A lot of other fiber cement companies are headquartered in foreign countries such as Japan, France & Mexico. Unlike SmartSide®, fiber cement products require special safety training, special gear to protect against airborne silica and specific cutting tools. Many fiber cement products contain silica & fly ash which can be a potential health hazard if it becomes airborne. SmartSide® does not manufacture their products with these elements and uses zinc borate which does not come with the risk of health hazards. SmartSide is not affected by efflorescence, unlike its fiber cement counterpart, which is due to salts and minerals leaching out of the product while drying. Efflorescence can be very difficult, expensive and time consuming to fix. SmartSide® is unmatched in its durability from life’s natural occurrences such as hail, kids & lawnmowers just to name a few. Since 1996 LP® has rigorously tested SmartSide® in Hilo, Hawaii which has an average annual rainfall of 170 inches and with that amount of rain and temperatures consistently around 75 degrees it is a harsh jungle environment. This backs up why they have installed 3.5 million homes in the last 15 years without one complaint because they care how their product performs. LP® takes land-use stewardship seriously by representing one of the industry’s highest commitments to sustainable forestry. They ensure and preserve prompt reforestation, soil conservation, water quality and wildlife habitats. They are a part of the SFI (Sustainable Forestry Initiative) which verifies all SmartSide products are manufactured from certified wood. LP’s commitment to sustainability does not stop with the production of their product it extends through their supply chain, with a focus on reducing waste and their carbon footprint wherever they can. LP is currently working with raw material suppliers to develop bio-based resins and waxes intended to reduce their dependency on fossil fuels. They have migrated to EPA Tier3 emissions-compliant vehicles to be more fuel-efficient. They have partnered up with the EPA joining the SmartWay Transport Partnership. SmartWay is a partnership between the EPA and transportation companies promoting fuel efficiency by reducing greenhouse gas emissions. Lindus Construction is proud to be a Platinum member of LP®’s Build Smart Preferred Remodeler Program. We have gone through extensive training with LP through jobsite audits and LP University to make sure that every job is done to the specifications that the manufacturer entails. We also offer a visual remodeler program that allows you to view LP® SmartSide® on your current home. LP® SmartSide® comes in 100 different profiles so the possibilities are endless! !